Did you know that you can get A LOT of views simply by crafting a good video title? 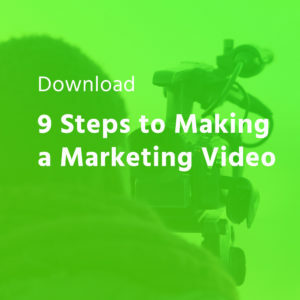 Of course, I’m being slightly facetious when I say “for BILLIONS of VIEWS”, but believe me when I say it can be game-changing for your video marketing efforts! 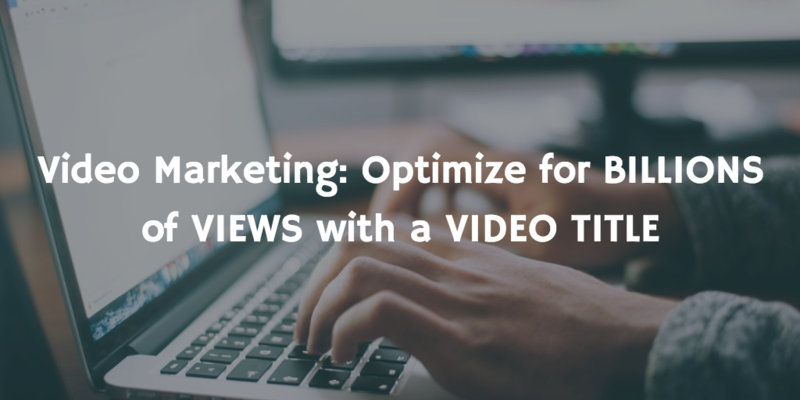 In our latest Video Marketing Tips episode, we did the research on what the pros are doing in order to save you some time. Here’s how you can optimize the title of your business’s brand and marketing videos. Watch the video now to get all the details! In our last episode we digged into the Hub, Hero, Help video marketing strategy – optimizing video titles only come into play when you’re creating regular content and you have time to play around and test what works best. Social: the title here should tell real people, your viewers, your audience, why they should spend their valuable time watching your video. And in case you didn’t know, you only have 55-60 characters (not words!) to communicate all this! So how do you focus on showing the value of your video in a clear and concise way? Here are 2 methodologies I find attractive and useful for this. Great article from Jeremy Vest on Social Media Examiner shares insight on the SEO mindset. He gives a great example of using a Gillette video. Start with the broad category: How to shave. That would be the first part of the title. Then, you add the main keyword with a compelling reason for your viewers to actually click and watch. For example Shaving tips for men. And finally, if you’re a brand, you can end with the company name – all together looks like “How to Shave – Shaving Tips for Men | Gillette”. This does require some research into keywords so you know what words to be using, but it’s a great structure to use particularly for “help” type content. Here you write a title totally focused on captivating an actual person by storytelling. Your practice telling a mini story in just a few words. This type of title is great for “hub” content. Many YouTubers and influencers use both tactics depending on the content they’re producing – take a look at the different creators to get further ideas and insight: Casey Neistat, Marie Forleo, Peter McKinnon, Sunny Lenarduzz, Gary Vaynerchuk. 1. It’s ok to start with a more social title and then switch it to SEO: make sure your title is compelling to your tribe so when you post it in your social media accounts people will actually want to check it out. Make it engaging! But then, after about a month, once most of the people had seen it, you can change the title to a more SEO friendly title helping it show up better in the search engines. Note, it can take a few weeks for search engines to find it and update it. 2. CAPITALIZE some of your WORDS to emphasize different words that you think people will find valuable. 3. Study magazine headlines: have you ever thought about checking magazine titles for inspiration? They put a LOT of time and effort into their titles, so it’s a great way to learn! 4. Using a number in your title? Be sure to use prime and odd numbers: people seem to get more attracted and engaged by using 3 or 5, instead of 2 or 4. But now you know this, what you should do with your title videos? Go more SEO or more social friendly? There are two possible ways: if you don’t have many subscribers, then you should use SEO-focused titles. As we mentioned before, it will help on search engines and help make your community grow. If you actually have a big community, then you can focus on more social titles. Another possible way is the one that Mark Robertson suggested, which sounds pretty smart: start with a SOCIAL title and then switch it to SEO for search engines purposes after some time has passed. 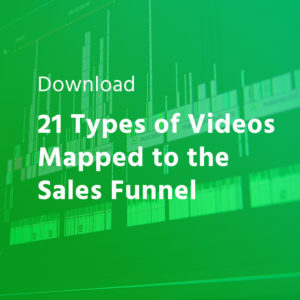 Have you tried other tactics or methodologies for your video titles? We’d love to hear it! Stay tuned for more episodes coming soon and don’t forget to follow us on YouTube, Twitter, and Facebook for more tips on how to improve your business videos.